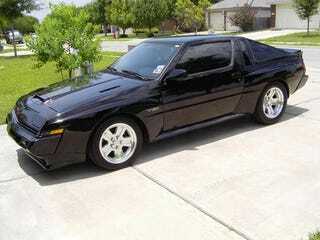 A Chrysler Conquest TSI for your time. And a good buffer image, too! Goddamn work has been stressful the past 3 weeks. So humor for all!